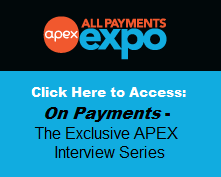 All Payments Expo Blog: Are Disruptive Innovations Undermining Traditional Payment Processes? Are Disruptive Innovations Undermining Traditional Payment Processes? The recent upsurge of disruptive innovations in the payment world have caused many to predict a fall in the importance and in some cases, extinction of banks. Clayton Christensen, who came up with the theory of disruption, predicts that "Banks, many of them, won’t exist ten years from now. Their functionality will be taken over by IT companies who don’t have the same assets and income statement challenges". Banking hasn’t really changed that much over the last 100 years; the only real disruptive innovation that has come about was probably the introduction of the credit card. Apart from that banks have gradually changed and adapted with the times without having to deal with much competition. 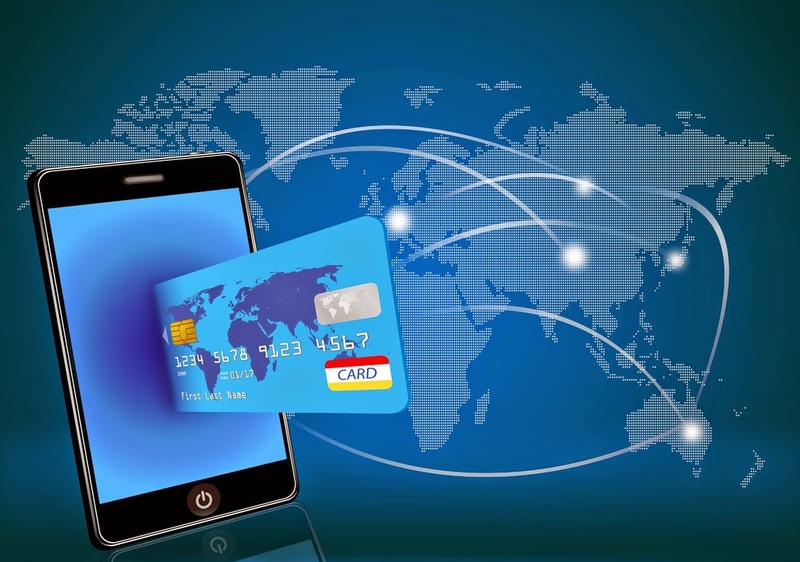 However the recent rise in mobile payments are causing a real threat to traditional banking. Smartphones and mobile platforms operate in real-time, making payments straight away whereas traditionally banks process payments overnight or a couple of working days. Customers do not want to see one balance on a statement, another at the ATM and another online. Mobile payments create an easier and faster way of paying. Banks need to begin to understand the needs of their customers; Cisco carried out a survey that found "43 percent of U.S. customers believe their primary bank does not understand their needs; 31 percent feel their bank is not helping them reach their primary financial goals". The three payment innovations shown above negate the need for banks and their ATM’s; banks need to start to revolutionize their approaches to payments or customers will simply use them as a place to store money. 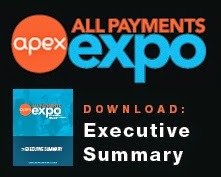 Join us at the All Payments Expo February 23-25 at the Caesars Palace in Las Vegas. New to APEX 'The Disruptive Technology Forum' a devoted meeting place for mainstream payments and FIs to meet and discuss new business models and innovative ideas with new, disruptive technologies. Companies looking to invest, partner, white-label or acquire new platforms and technologies will hear from the most provocative and intelligent disruptors. New payments and banking alternative companies are disrupting the very future of financial services and payments. Get a leg up on competition by hearing from the leading technologies. Meet potential partners who can help you achieve scale faster. Is 2015 the Year for the Bitcoin?